Little Talent, Lots of Luck. 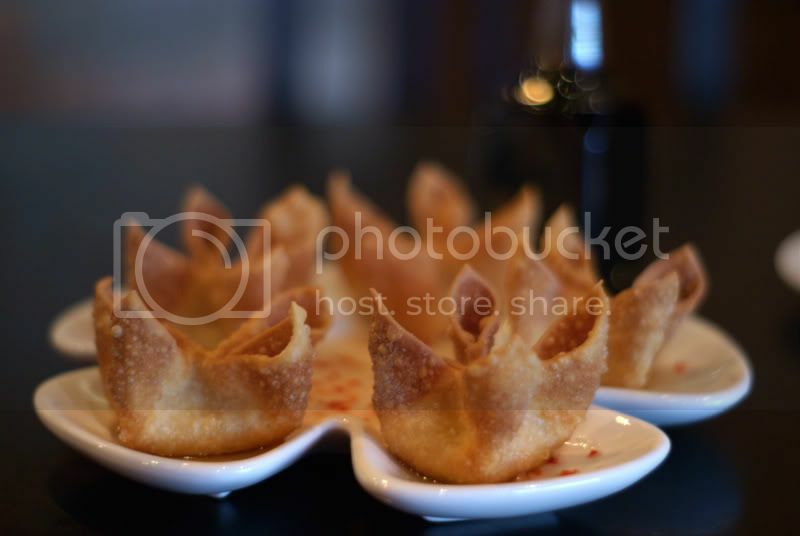 I think I suffered from too shallow DOF on the Crab Rangoon. I didn't think the crystal noodles turned out bad, though. Let me know and be honest! I will use a watermark when my pictures get good enough for someone to steal. 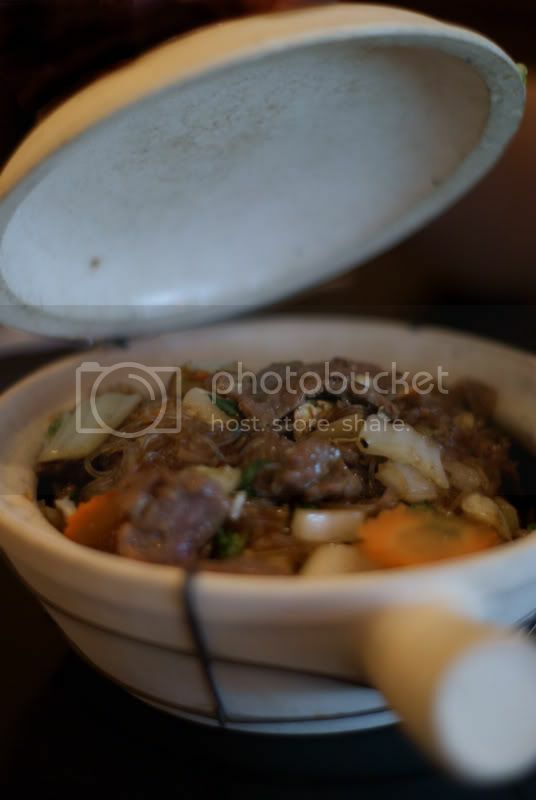 Food looks great, But i thinks it's too shallow, widen that f-stop a stop or two. Seems more out of focus then in focus. although that beef dish looks mighty tastey. Yup. My thoughts exactly. Thanks for the confirmation guys! I guess that f/1.7 is just too tempting. Maybe I'll stop down to 2.8 next time. Thanks guys! you might bring some more light into the scene too .. and a few props to brighten it all up. 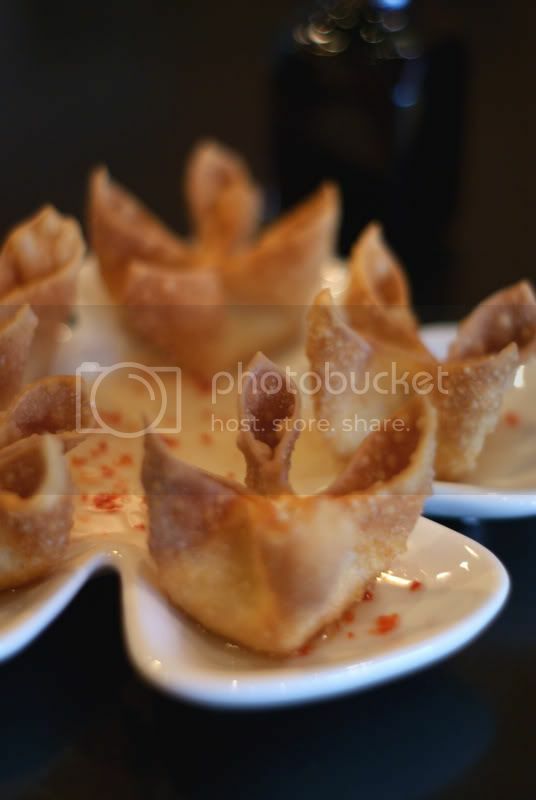 Even if it's out of focus, the background and foreground can make or break a food shot.